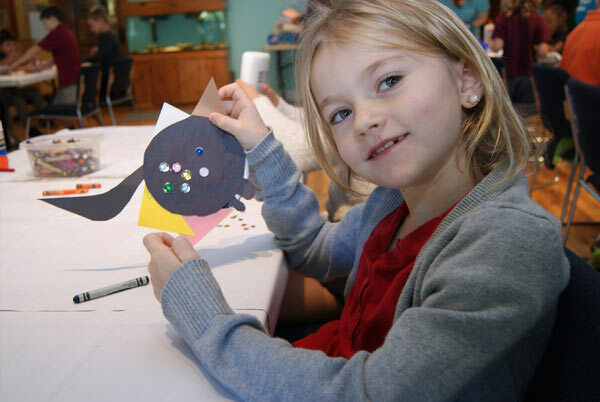 We have innovative programs and are able to offer a variety of activities for you to choose. Our programs include an interactive tour of our facility, a touch tank demonstration, and a hands-on educational activity. 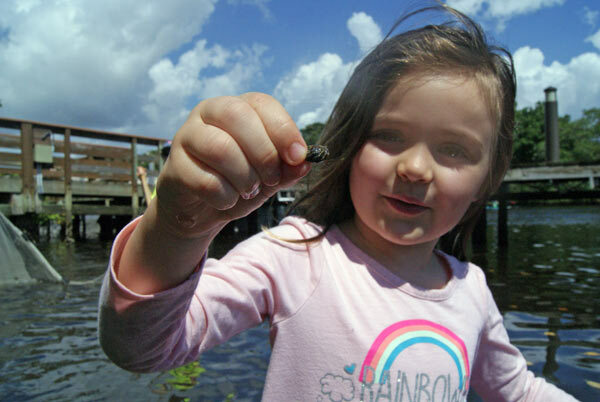 We strive to help students learn about the Loxahatchee River and its surrounding natural areas while having fun. Program Times: 10 a.m. – 12 p.m. or 1 p.m. – 3 p.m. Cost: $4 per camper (tax not applicable) due at time of program. Additional fees may apply to special programs. 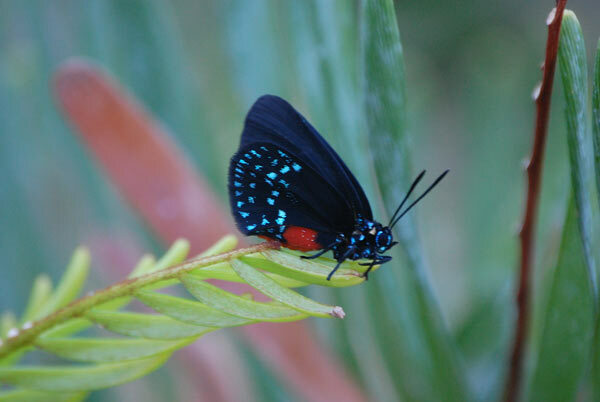 Campers will become Wildlife Scientists going on an adventure looking for wildlife in the River Center’s garden. They will learn how to sneak up on animals, observe them, and maybe even catch some along the way. Students will learn about animal camouflage, adaptations, and the behaviors needed for survival. Campers learn about special shark adaptations and participate in activities to better understand how keen shark senses are. 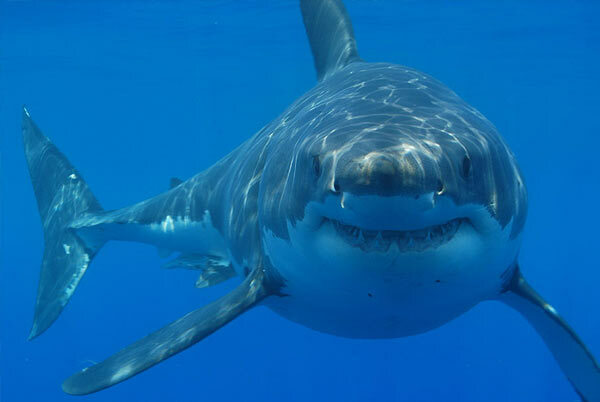 Students will get hands-on with fossils, replicas, and design their own shark habitat. 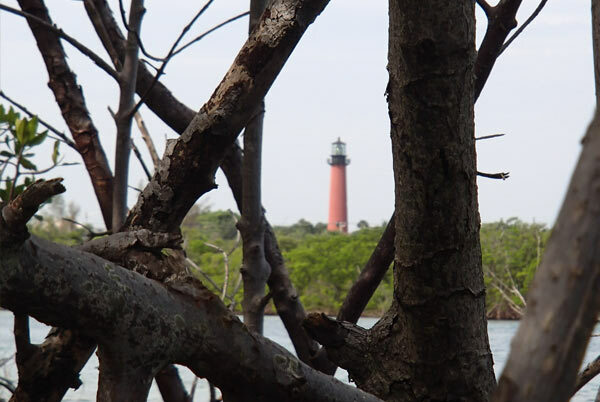 Groups will also explore the River Center’s Jupiter Shark Exploration photographic exhibit to learn about different species, adaptations, biology, and what makes them top predators. The United States produces over 250 million tons of trash every year, and the amount continues to increase. Disposing of all that waste negatively affects wildlife, our beaches, and the ocean. Students will learn about the production of plastic, how it’s used, and the problems that are created when plastics become marine debris. 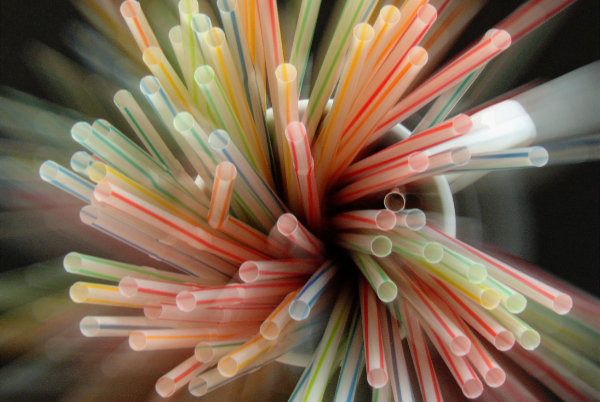 Students will participate in hands-on activities about pollution solutions, as well as come up with creative innovations and ideas for reducing, reusing, and rethinking single-use plastics. Reptiles are considered eco-enrichers and play a significant role in the Loxahatchee River ecosystem. Reptiles such as alligators, freshwater turtles, and snakes have unique adaptations that allow them to thrive in our swamps and marshes. 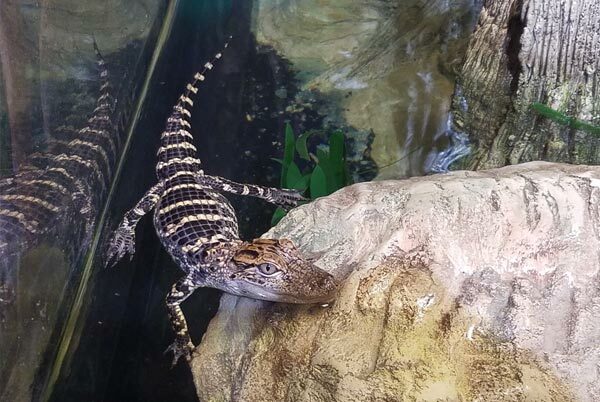 Campers will come up close with some of the resident reptiles, learn about their unique characteristics, and discover what makes them unique. Campers explore the mangroves, the creatures that live there, and learn to identify the three different types of mangroves using multiple senses. Afterwards campers participate in multiple games of tug of war to show what happens when changes in the mangrove habitat occur and the vital role they play in Florida’s ecosystem. 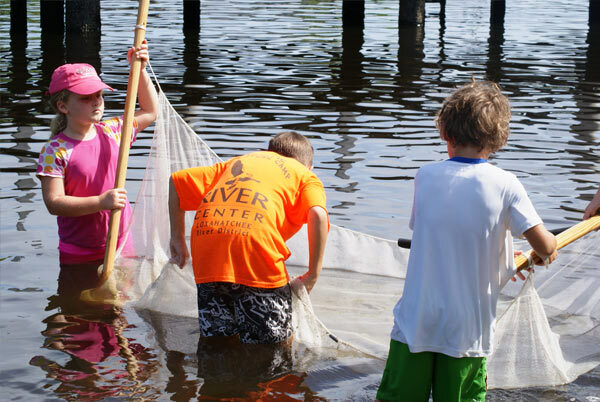 Campers will explore the estuary at Burt Reynolds Park by wading in coastal waters utilizing scientific collection techniques to gather live aquatic animals. 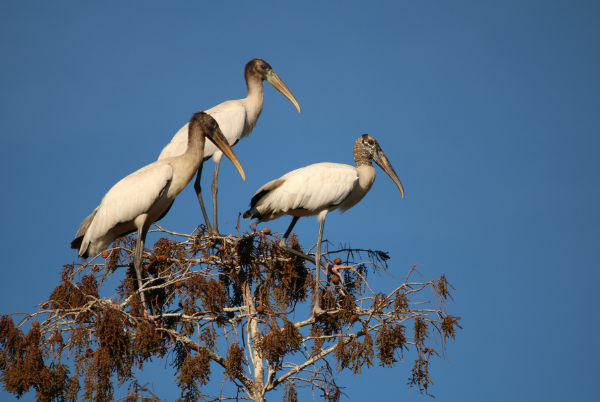 Campers will also learn about mangroves, food chains, and the Loxahatchee River’s unique and special ecosystem. *** Campers get wet and MUST wear protective water shoes (no flip flops). Subject to tides and must be approved by a River Center Educator. Inspired by the popular children’s book Going on a Bear Hunt, campers explore outside as a group. They will find and follow clues leading them to live crabs! 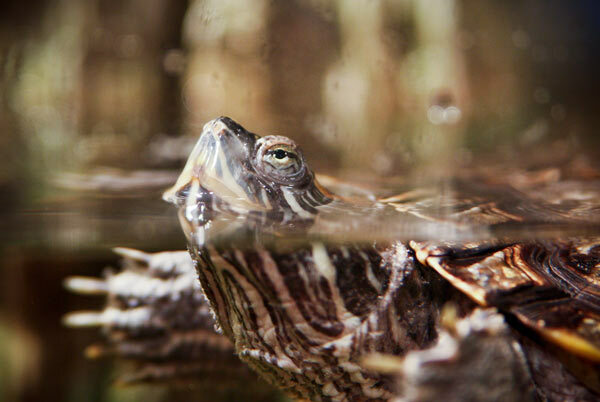 Learn more about the turtles living at the River Center; get up close and personal with these awesome animals! Find out the differences in turtles that live in the Loxahatchee River while playing fun counting games! Note: This is not a sea turtle program.